Something that needs not any explanation is how important lead generation happens to be for your business. There are a plethora of platforms in digital marketing through which you can generate more and more business leads. Social media is certainly one of them. 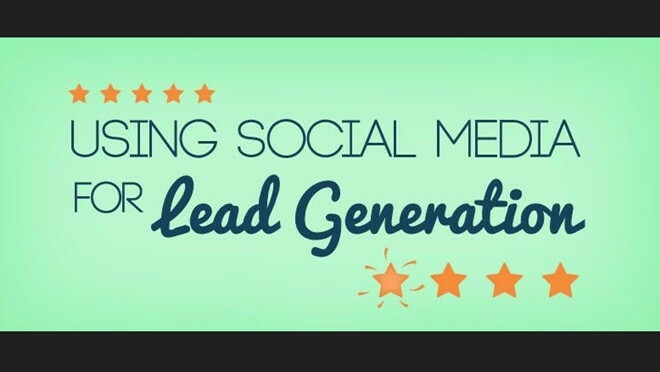 If leveraged well social media can work as an ultimate lead-generation machine. Last time we talked about how small businesses can leverage twitter to generate more leads and right now we are going to talk about a few ways you can capture leads from Facebook. A recent report revealed that almost 52% of marketers sourced a lead from Facebook last year. In past we have discussed about many case studies as to how different businesses have generated a significant amount of revenue from Facebook. But we have not talked about the technicalities in detail so as to help you achieve what other businesses already have been achieving through Facebook. Here are a few ways you can capture leads from Facebook. 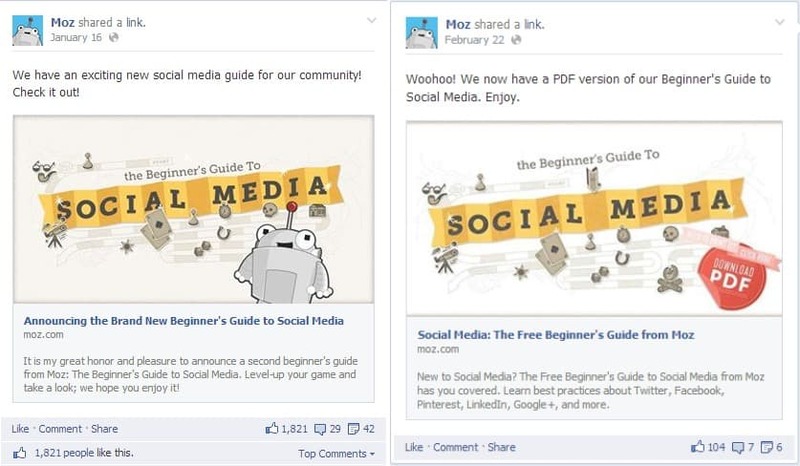 As we all know using a call-to-action on or in the caption of cover photos was earlier prohibited by Facebook, however, now with the removal of this clause from the Facebook Page guidelines, marketers have got a new opportunity to generate more leads and that through their cover photos. A recent analysis on 8,800 Facebook posts from B2B and B2C companies’ Facebook Pages revealed that post with photos received 53% more likes than the posts without them. While it gives you a message that using visuals can get you some wonderful results, it also tells you that these photos can also act as lead generation opportunities if you link them back to your website when appropriate. Facebook chat, hosted directly within a post on your Company Page, helps you to virtually gather Facebook users to discuss a common topic. 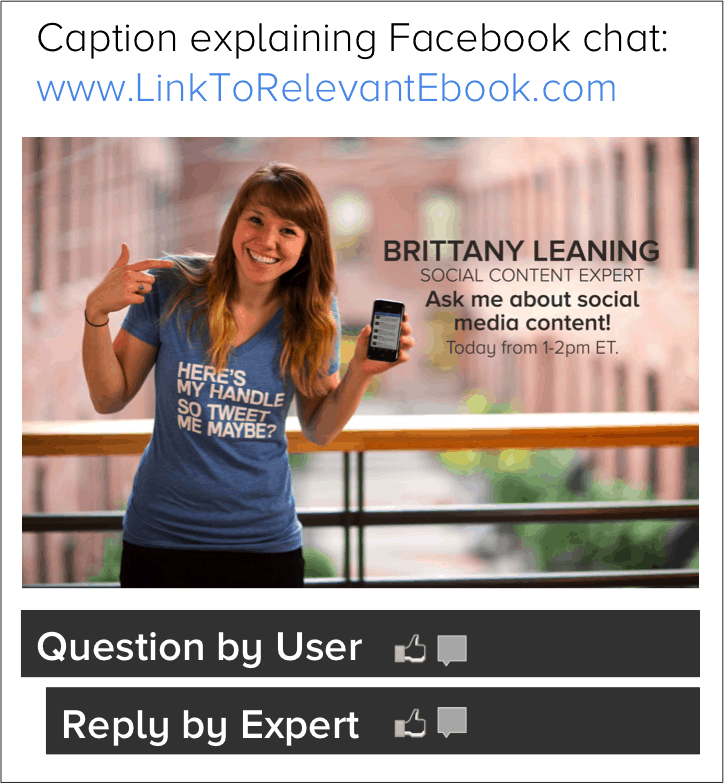 Now you can share a landing page containing a relevant resource throughout the chat. For instance, if somebody asks a question that can be answered in a blog article, ebook, or other resource that’s there on your website, you can simply link them to the respective page on your website. This will not only give your Facebook Fans an affluence of resources to learn from but gives you a wonderful opportunity to convert them into leads. Facebook is a cache of information about your consumers and on top of it you can use this information while advertising your message to them targeting different ads to different sections sophisticatedly. To know in detail about how can you generate more leads and increase revenue through Facebook advertising , you can visit our article ‘5 Ways to Increase Revenue through Facebook Ads’. 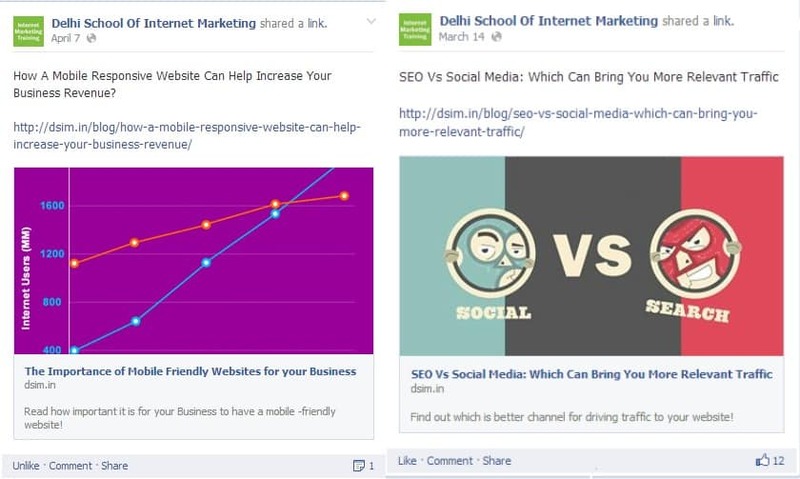 So, these were a few ways you can capture leads from Facebook. Let us know in comments if you know some more. We would love to hear from you!